Every party or event needs a little wow !! 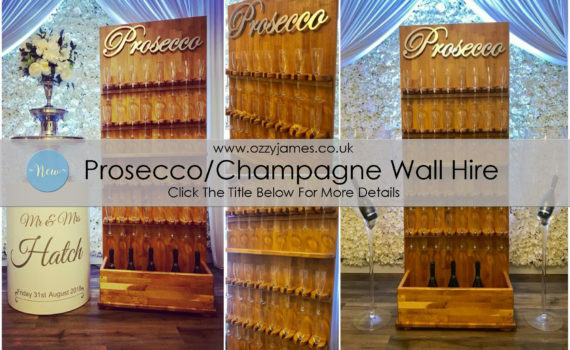 Here at Ozzy James Parties & Events we have a lot of wow, original and unique hire features to make your party stand out from the rest. From L.E.D Party Furniture to Illuminated Birthday Numbers, Professional Party DJ’s and so much more. 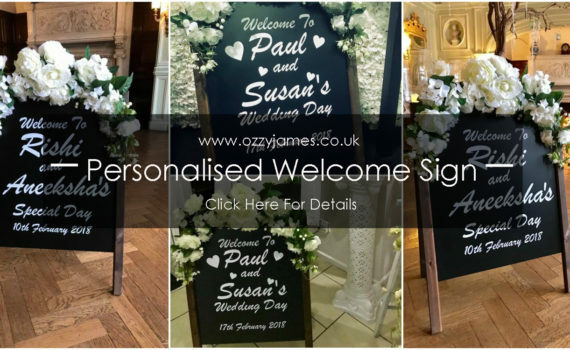 We have been planning special occasions just like yours since 1995, that’s along time with a lot of experience, so rest assured you are in safe hands. We welcome all our customers to see everything at our Aintree showroom before booking, please call us on 0151 525 1359 to arrange your appointment.